ATI Adjustable timing pointers for the ATI Super Dampers are available for Small Block and Big Block Chevy and Ford applications. They are machined from quality aluminum billet and provide up to 4° of adjustment insuring accurate timing for optimum performance. 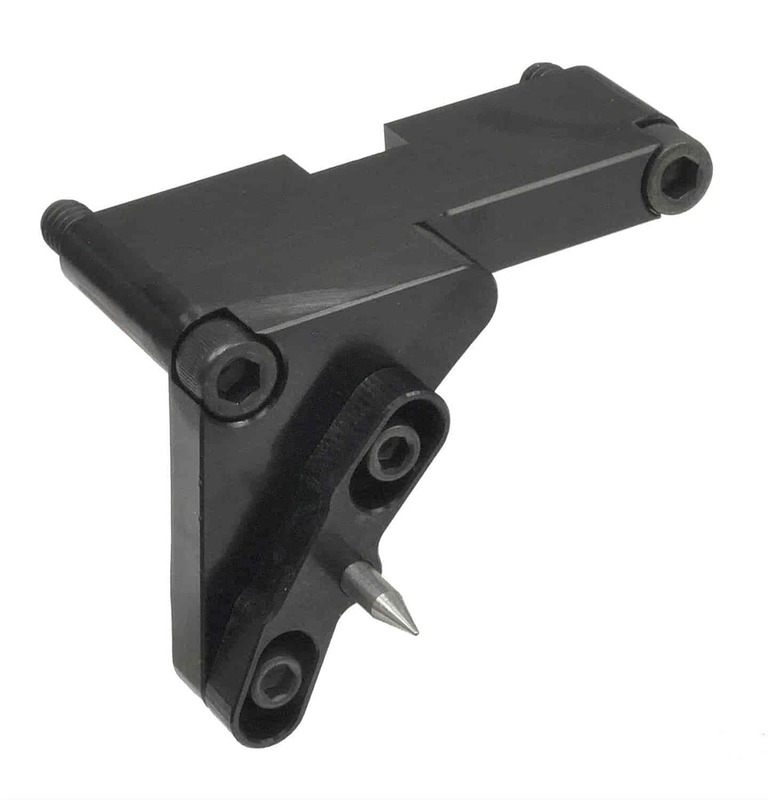 These pointers also have a black anodized finish to provide sufficient contrast against engine parts. Does ATI 918958 fit your vehicle? 918958 - ATI Timing Pointers is rated 4.0 out of 5 by 1.